A transformational group journey to explore the mystical side of Peru. 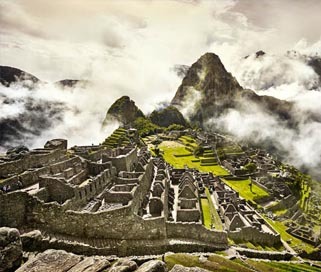 You’ll feel a deeper connection with the sacred power places and shamanic traditions of Peru including Machu Picchu, one of the newest wonders of the world. A a non-touristy group tour with shamans, Andean mystic guides and healers. Gaia Tree Healing Center in the Amazon rainforest of Peru is a beautiful space for a deep journey with Ayahuasca. Here you will experience the indigenous traditions of our Shipibo shamans, in a grounded, loving, healing space. You’ll visit over ten sacred power places on the journey. This includes Qoricancha, Sacsayhauman, Pisac, Ollantaytambo, Machu Picchu, plus the temples of Pacha Mama and Pacha Tata on the Island of Amantani on Lake Titicaca. Connect with your tribe, travel with open minded spiritual adventurers longing for a deeper experience of life. If you are a seeker, and are looking for a true travel experience with immersion in Peruvian culture, then this tour is for you. You’ve seen the amazing photos, you’ve seen how spectacular and unbelievable it looks, and the reality is even more magnificent than you imagine. You will not be disappointed. It truly is a wonder of the world. A place of immense power and beauty, it is said by some to be the location of the Earth’s second chakra. It is the highest navigatable lake in the world, and according to legend it is the birthplace of the Incan empire. Relax and receive without worry, we take care of everything with love – all spiritual practices, ceremonies, activities, transportation and accommodation. So you can let go and enjoy during these 22 days of adventure. What makes our journeys unique? Our adventures are a gathering of like-hearted fellow travellers of the inner, exploring the outer. 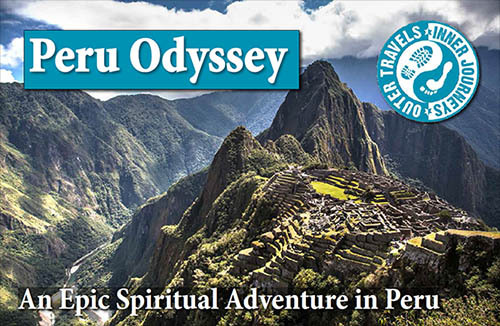 A totally new experience, immersed in the cultural and spiritual essence of Peru. We open ourselves to receive all the Peruvian wonders through sacred sites, shamanic plant medicines and authentic connection with each other. Travelling with awareness, open to love and to existence in the vast cosmology of the Amazonian & Andean world. Go on a dream journey through the rich variety of lifestyles and cultural traditions in Peru. From the incredible Amazon rainforest to the mysteries of Machu Picchu to experiencing natural life in rural villages. 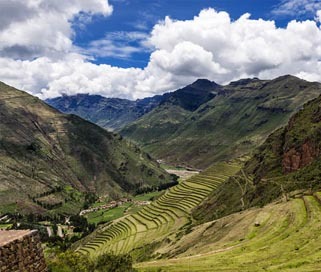 Filling yourself with the freshness of the mountains and vast open skies – being inspired by Peru’s spectacular nature. Peru Odyssey begins with a retreat at Gaia Tree Center in the Amazon rainforest. 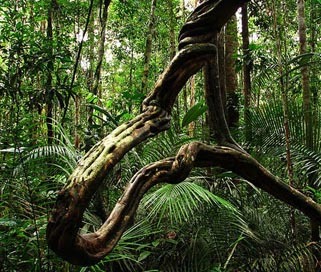 You’ll get to experience 4 life-changing ayahuasca ceremonies. 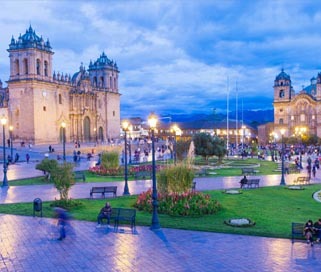 Cusco is one of the most beautiful cities in South America. It was the capital of the ancient Incan empire. It’s an incredible place to explore. 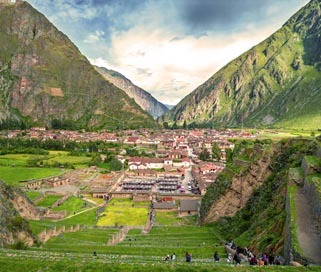 Pisac is a small town in the Sacred Valley. Above the town is a ruin that almost compares to Machu Picchu. The views of the area are truly spectacular. At the other end of the valley is the town of Ollantaytambo. It’s another truly spectacular place and from here we get the train to Machu Picchu. Machu Picchu is one of the Seven Wonders of the World. It truly is a spectacular place guaranteed to fill you with awe and wonder from the moment you arrive. 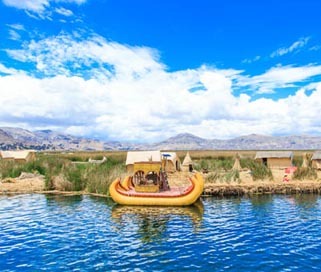 Lake Titicaca is the highest navigable lake in the world. We’ll spend the last 5 days here and also spend 2 days staying on the beautiful Island of Amantani. Helping to make the journey more relaxing, lively, colourful and enlightening. Andy has been living in Peru since 2009. 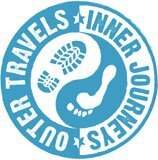 He is the founder of Outer Travels Inner Journeys and Gaia Tree Center. 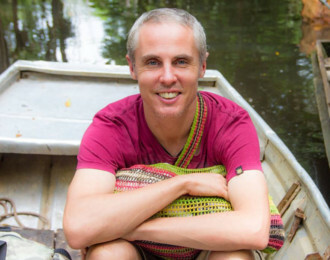 He has been organising & facilitating spiritual retreats and group tours in Peru since 2011. 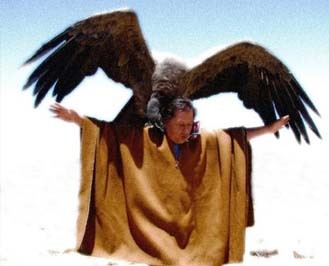 Amaru is a mystic explorer and shamanic guide who is dedicated to sharing Andean wisdom. He has also studied yoga, reiki, martial arts, and Tai Chi. He has great knowledge of the sacred sites we’ll visit and his passion is deeply felt by all who he guides. 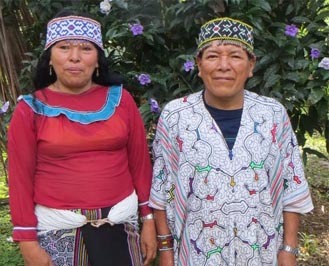 During the ayahuasca retreat, we use authentic indigenous Shipibo maestros, who hold powerful heart-centered ceremonies and create a safe space in which you can go deep with the medicine. Are you ready to pack for the Peru? 6 Day Ayahuasca retreat with 4 ceremonies at Gaia Tree Center with experienced facilitators and shamans. Download our full-colour 25-page brochure – includes full itinerary.